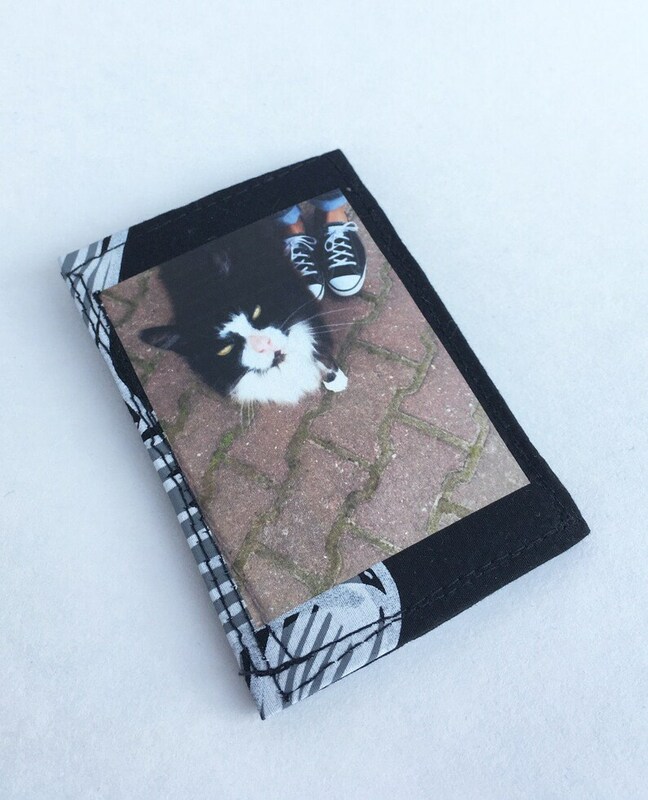 Cat picture for cat lovers make the purrrfect cat wallet. We added two pockets for credit cards, you can fit comfortably 3-4 credit cards and a little bit of cash in the front pocket folded three times. 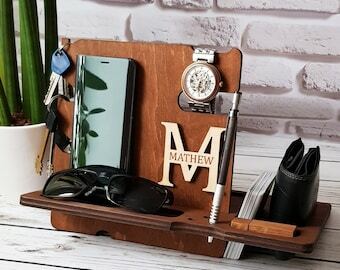 We call this wallet one night stand wallet because it's perfect for going out to dinners, movies, parties. Fits perfectly in the front or back pocket, can't even notice you have a wallet in your pocket.